The Purple "Bugsy" Bug Fly® Cat Toy Teaser Wand refill and Eel Set is a great addition to your interactive toy teaser wand collection. Kat Fly® Cat Wand Refill Purpel Bug and eel Set. Replacement / Refill for Top Selling Cat Teaser Wands. Purple Bug Body is about 1 inch, whole toy is about 2 inches lots of color! 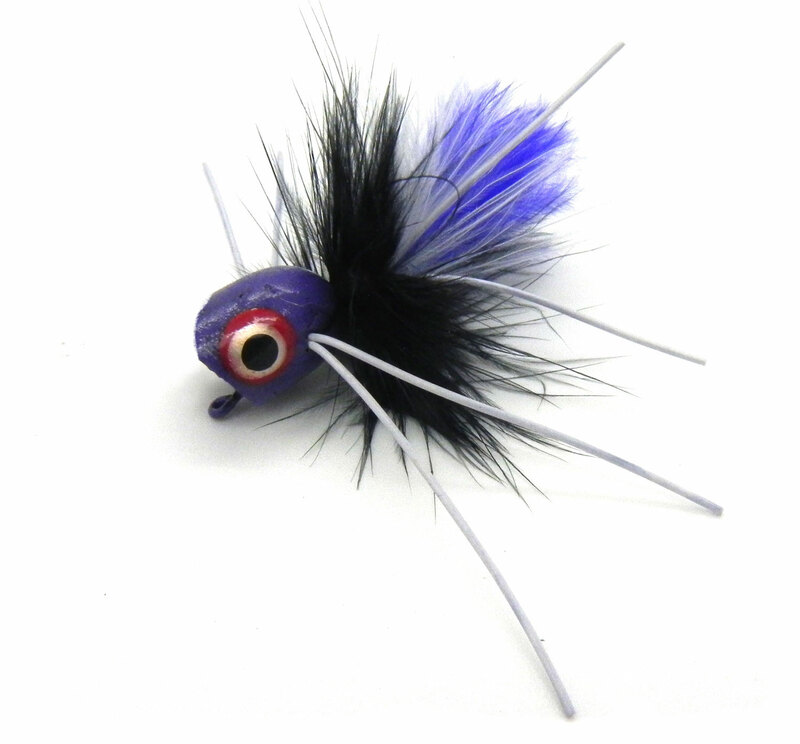 Purple eel is about 3 inches long made out of deer hair and rabbit fur for the tail.